What great music on both of these CD’s. Have them on all my devices. Sounds great with the windows rolled down in the truck! This entry was tagged 365, brad paisley, kid friendly, laugh, Mr. 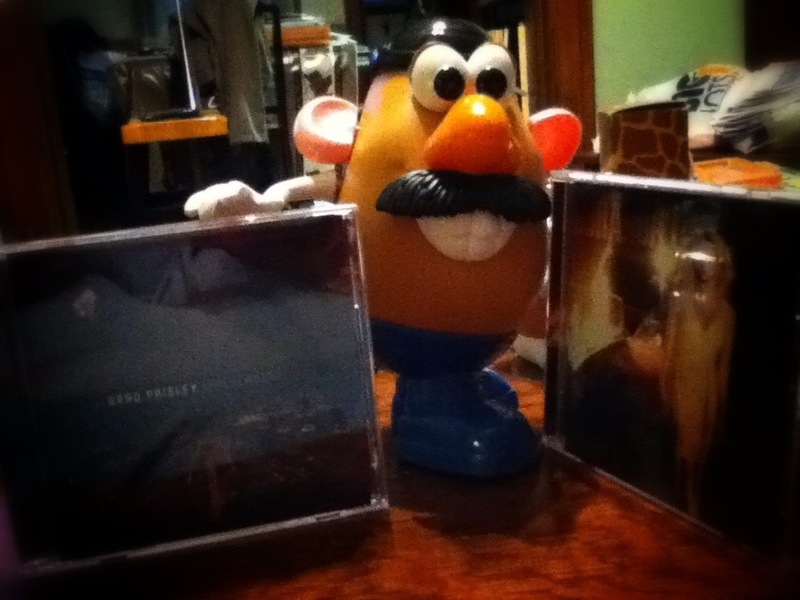 Potato Head, muse, music, sing. Bookmark the permalink.